First International Women’s Day: the history of a worldwide movement. fem4admin39 March 8, 2017 March 8, 2017 No Comments on First International Women’s Day: the history of a worldwide movement. 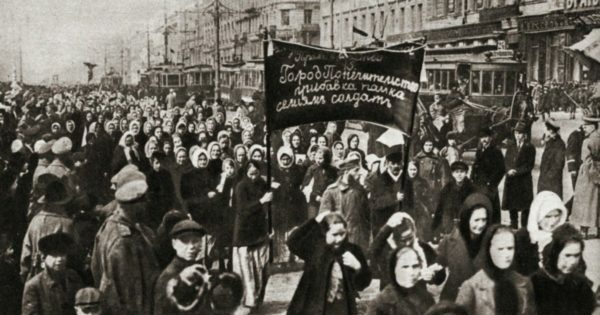 On March 8, 1917 hundreds of thousands of men and women chose IWD to flood the streets of Petrograd, Russia, and demand an end to food rationing, the end of World War I and the end of the Tsarist regime. After eight days of pressure created by this female-led ‘bread and peace’ movement, Tsar Nicholas II abdicated allowing for a provisional government that granted women the right to vote. One hundred years later, this is still considered one of the most significant milestones of IWD history. With great female minds idling on the sidelines, how much progress have we lost?